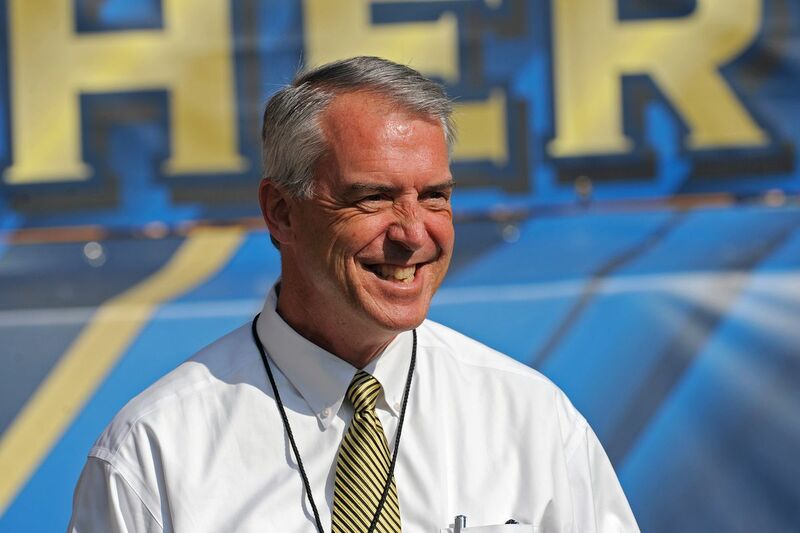 Gary Barta, Director of Athletics at the University of Iowa, discusses his battle with prostate cancer and his staff’s adjustment to his absence. He also speaks about his concerns with college athletics, specifically identifying money as the root of most if not all issues. The tenured AD recalls legendary summer retreats with others who serve in the chair as being very instrumental in developing many of the relationships that exist in the industry today. From the Chair is hosted by Mike Hamilton, former Director of Athletics at Tennessee. In this podcast, Hamilton will have intimate conversations with sitting AD’s on their backgrounds, leadership philosophies, and contemporaneous issues in college athletics.